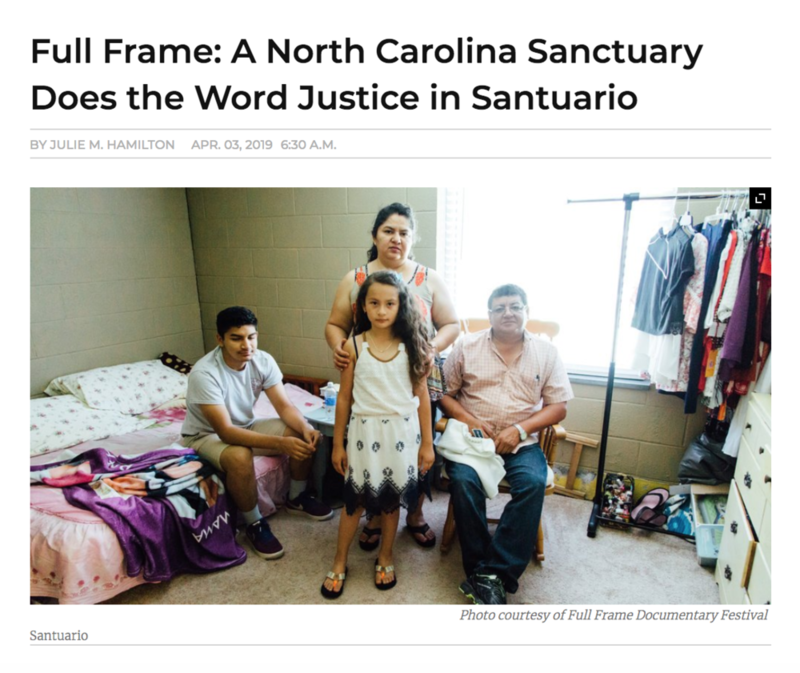 Host Frank Stasio talks with co-directors Christine Delp and Pilar Timpane with Lesvi Molina about their film and how they hope the film can be used as an advocacy tool for the growing sanctuary movement. 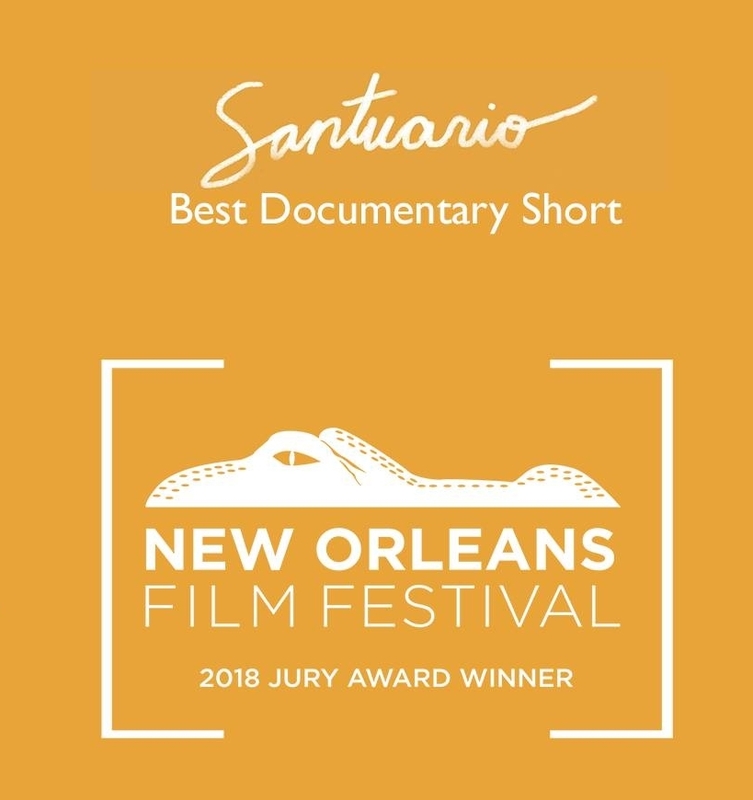 Santuario selected in NEW DOCS at Full Frame 2019. 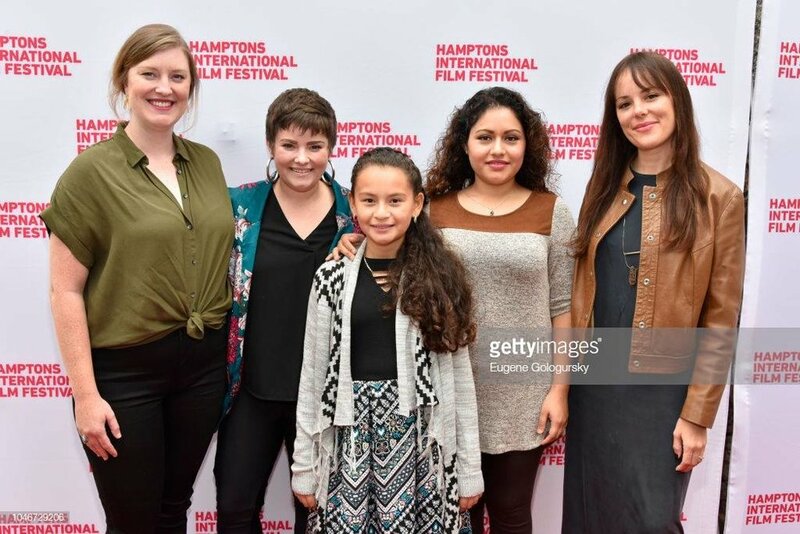 Santuario 1 of 4 grantees for Stella Artois x Women in Film grant. “These female filmmakers represent the future of film, and we, along with our partners at Stella Artois, are proud to be able to support them and help ensure that their voices are heard.” - Women in Film. The jury-winning film automatically qualifies for consideration for the Annual Academy Awards® without the standard theatrical run, provided the film otherwise complies with the Academy rules. 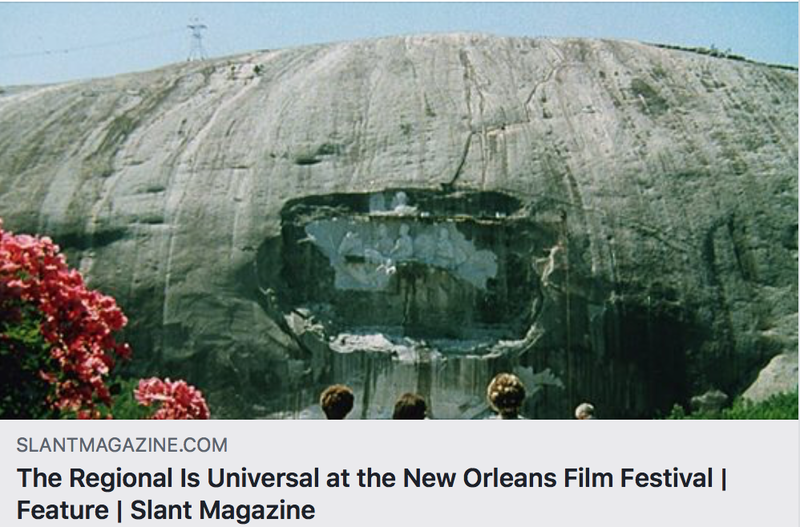 "The Regional Is Universal at the New Orleans Film Festival" from Slant Magazine : Santuario Film part of a line up that looks at "the breadth of Southerners’ experiences in ways that fall outside common narratives." 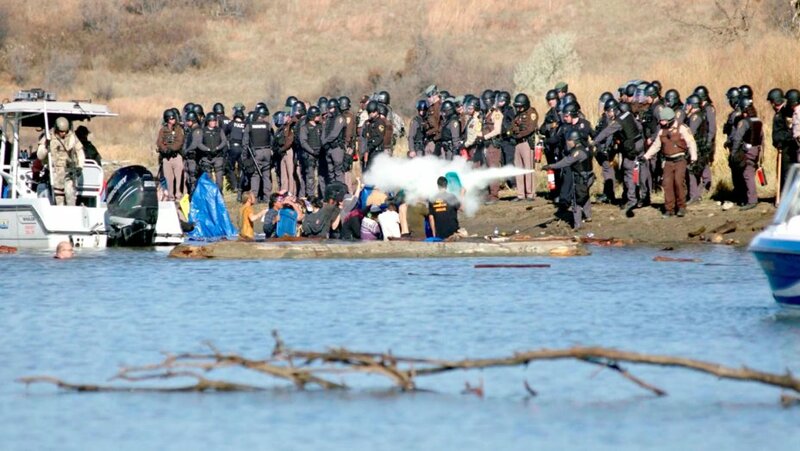 One of five short documentaries in competition in prestigious lineup. 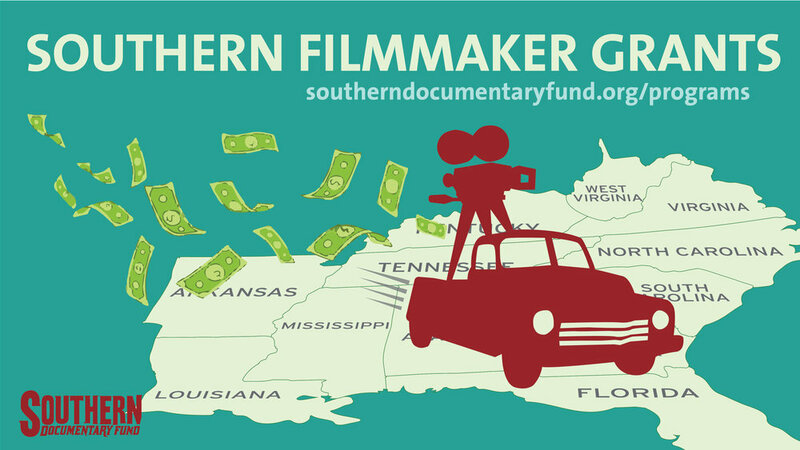 One of ten grants awarded across Southern-based filmmakers and/or stories.